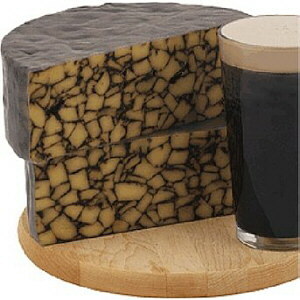 Blending the cheddar curds with dark brown porter beer makes Irish Cheddar Cheese with Porter Beer Cahill�s Porter a beautiful outstanding marbled cheese. The flavor of porter beer alone is rather strong, but in combination with the cheddar, the beer flavor is mellowed and the cheese flavor is deepened. 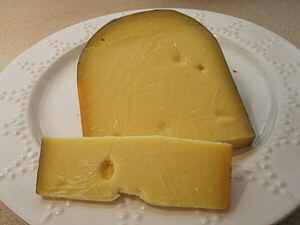 The cheese is made from pasteurized cow's milk and a vegetable rennet is used, so an appropriate cheese for vegetarians. 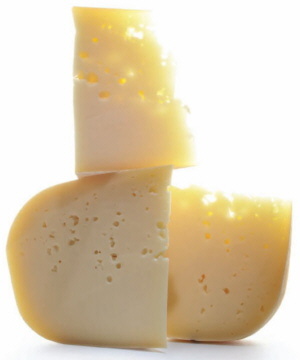 This soft Italian cheese is produced with high quality milk on their rural Wisconsin dairy farm. Hand-crafted using only their fresh, sweet cream, luxurious and velvety, perfect for sweet and savory culinary applications. 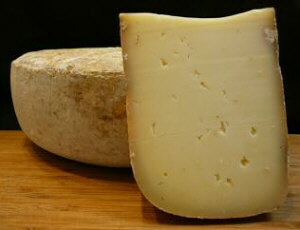 Aged six months or more, this pale, ivory cheese is firm, dense and smooth with the slight graininess of a long-aged cheese. The flavor is nutty and brown-buttery, with prominent caramel notes. The wheel is finished in a beautiful black wax. 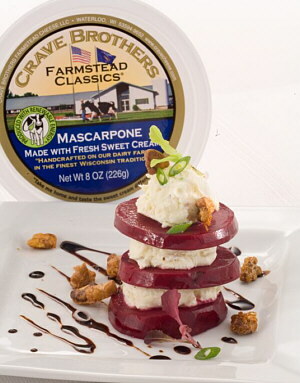 Made in Europe exclusively for Cypress Grove Chevre. This cheese has a firm, crumbly straw colored flesh; a nutty, slightly smoky, earthy taste; and a more round finish than most aged cheddars. �Aged for 18 months it has won best Farmhouse Cheese for 3 yrs in a row, Gold at the American Cheese Society awards and it won the Wyke Farms trophy for best extra mature traditional cheddar in the world, bringing that trophy to the United States for the first time in history. Bayley Hazen Blue is a natural-rinded blue cheese named for the iconic Bayley Hazen Military Road that traverses the Northeast Kingdom. 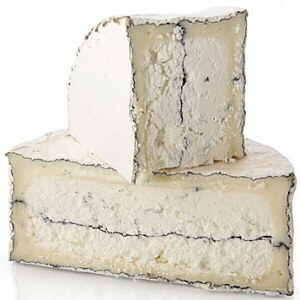 Like most blues, Penicilium roqueforti is used, but the usual peppery spice character associated with blue cheese takes a backseat to sweet, nutty, and grassy flavors in the milk. The breakdown of fats and proteins during ripening often show a distinct licorice flavor in the creamy and friable paste. 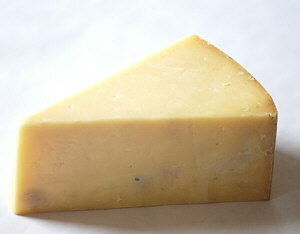 This cloth bound cheese made of unpasteurized cow's milk is a perfect example of traditional English Cheddar. It features complex savory, nutty and earthy flavors followed by a bright sharp finish. 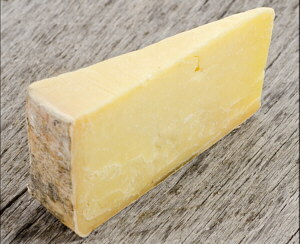 Montgomery�s Cheddar has a deep, beefy, umami flavor, with grassy, nutty and fruity notes. It has the creamy mouth feel you expect from cheddar, yet its crumbly texture lets you know these wheels are carefully aged. The cloth binding is a traditional step in the cheddaring process that allows the cheese to breath as it ages, letting complex flavors develop. The cheese ages for about one year on the farm before being sent to Neal's Yard, for distribution. The cows on this organic farm are milked at 2 am; this milk is put in vats to start the cheese making process by 4 am. It ages for a minimum of 6 months. This produces a creamier style, full-flavored blue cheese that is an American Classic! Wally�s breakfast cheese of choice. 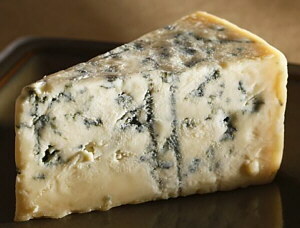 Anyone familiar with the pungent Original Blue will recognize Bay Blue as its stylistic counterpoint: a more mellow, buttery and approachable creation modeled on English Stilton. Original Blue relies on raw milk, while the milk for Bay Blue is pasteurized. The 6-pound wheels of Bay Blue are aged aerobically, exposed to air, while Original Blue matures in a sealed bag. 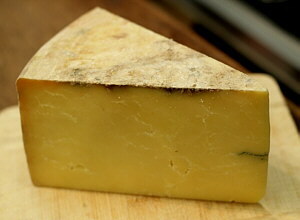 As a result, Bay Blue progresses faster - it's released at three months - and develops a thin, almost imperceptible�rind. Using milk produced on their 3rd generation dairy farm, from cows that graze on Certified-Organic pastures, the Giacomini family has created a truly unique farmstead table cheese. The buttery flavor and subtle, grassy-tang finish make Point Reyes Toma perfect for snacking or melting into pasta, vegetables, or whatever you like. This is an award winning Extra Aged Gouda with a taste of honey, caramel, butterscotch and a slight, spicy finish of aged whiskey. It also features those crunchy crystal bursts found in many aged cheeses which are filled with extra flavor. Made like fresh Monterey Jack and further aged for another seven to ten months. Firm, pale yellow with a sweet nutty flavor. 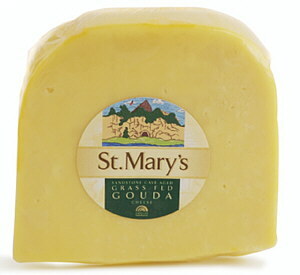 This cheese is great for grating, shredding, slicing, cooking or just plain eating. 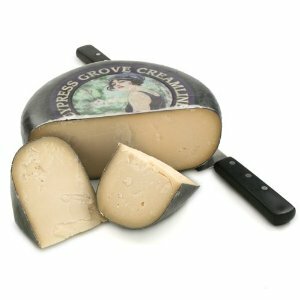 Developed in the early 1900s as a substitute for Pecorino, a sheep�s milk cheese favored by the Italians immigrating to the Bay Area. It can also go with little refrigeration for days at a time. A Farmstead cheese made in a small village in the Hudson Valley in New York, just 2 hours outside of New York City.�� They have over 900 French Alpine dairy goats born and raised on their farm, allowing them to turn out authentic, artisanal goat cheeses that were once found only in the remote villages of France.�� They add pear and spices to their famous fresh goat cheese to make it even more delicious. Purple haze is a fresh little goat's milk cheese from Cypress Grove Chevre in Northern California flavored with wild fennel pollen and lavender. 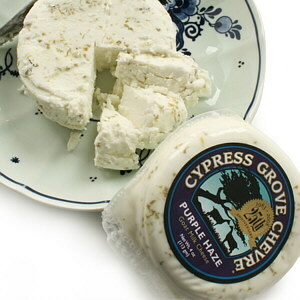 The combination of the herbs with the smooth and creamy chevre taste is unique and reconfirms the Provencale/Mediterranean identity of California flavors and cuisine. Hombolt Fog is a fresh little goat's milk cheese from Cypress Grove Chevre in Northern California flavored with wild fennel pollen and lavender. 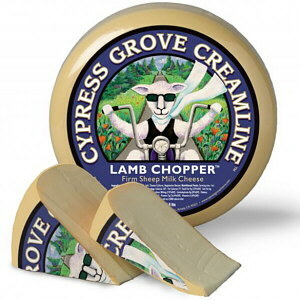 The combination of the herbs with the smooth and creamy chevre taste is unique and reconfirms the Provencale/Mediterranean identity of California flavors and cuisine. 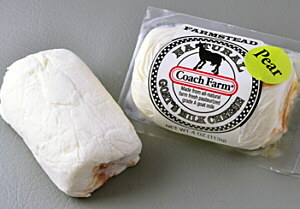 This cheese from Central Oregon is made with fresh goat milk in small batches to keep the affinage more refined. 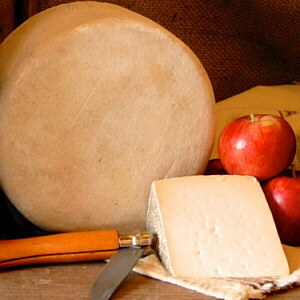 This semi-hard, farmstead cheese has a flavor of�brown butter and roasted nuts. A hint�of honeysuckle lingers on the palate. Made in the traditional manner by Benedictine Monks at the abbey of Notre-Dame de Belloc. 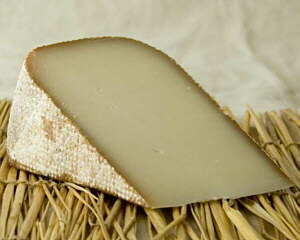 A French Pyrenees sheep's milk cheese, Abbaye has a fine, dense texture and is high in fat. The milk comes from the red-nosed Manech ewes (an old local breed) whose milk is brought into the monastery from neighboring farms. Born to be mild, this sheep milk cheese is buttery in color and flavor with a long, complex finish. 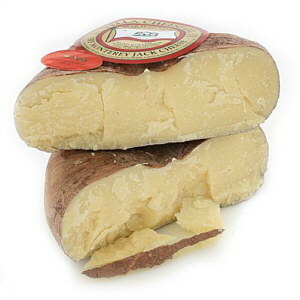 The texture is smooth and soft-firm, making Lamb Chopper an enchanting table or cooking cheese. The wheel is finished in natural wax. Made in Holland and aged by Cypress Grove Chevre. 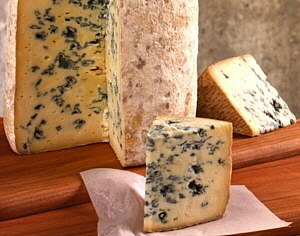 Roquefort is a popular French cheese, reported to be a favorite of Emperor Charlemagne. In France, it is called the 'cheese of kings and popes'. This cheese is protected by AOC guidelines. 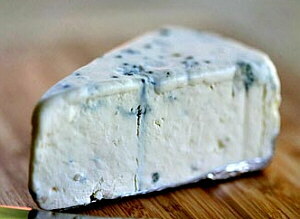 Roquefort cheese is moist and breaks into little pieces easily. 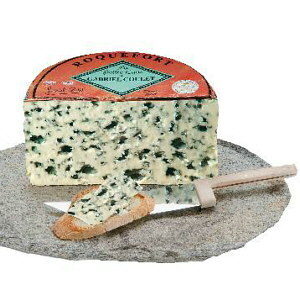 Genuine Roquefort is rich, creamy and sharp, tangy, salty in flavor. It is aged for 5 months.